Following UCL (Ulna Collateral Ligament) reconstruction surgery, it’s crucial to begin a series of conscientious hands-on physical therapy exercises and protocols. 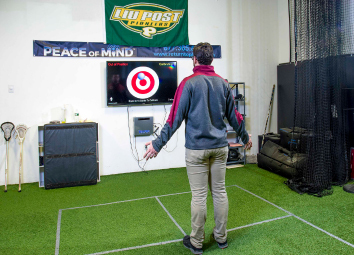 Dr. Bill Schwarz and his team of clinicians at The Schwarz Institute for Physical Therapy and Sports Performance adhere to exacting procedures and cutting-edge assessment tools to help UCL patients return to previous performance. After UCL surgery, our patients begin a customized exercise program in conjunction with a clinician to help restore full extension of the elbow and rebuild strength, mobility and stability. Our state-of-the-art DARI motion analysis system helps us identify weak points in your body mechanics that may have led to the UCL injury. We work to remedy and improve the biomechanics through training and exercises. 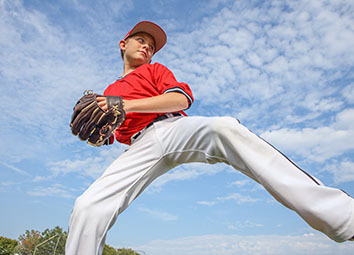 Supervised training and practice of the proper biomechanics of throwing emphasizes the correct use of the shoulders, scapula, core and lower body to get you back on track. 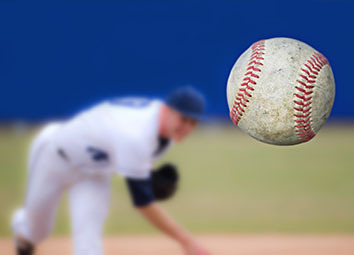 You are ready to take to the mound in our 16,000 square foot Indoor Performance Center.